Trent Hill from Sneads, FL is one step closer to the American Fishing Tour National Championship with a first place win in the American Fishing Tour Seminole Division 114 bass tournament held on Lake Seminole February 4, 2018. Trent’s limit weighed in at 35.10 pounds. Big Bass was awarded to Trent Hill for catching a 9.37 pound largemouth bass. 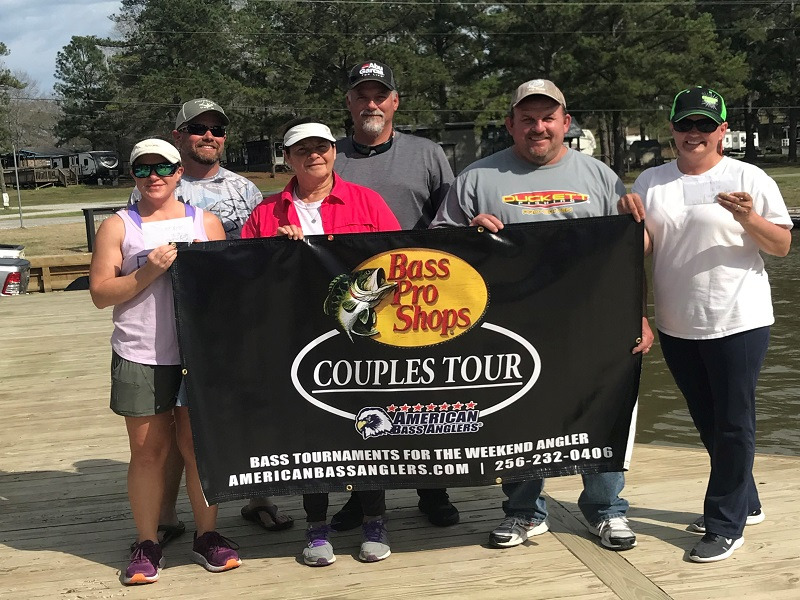 These anglers are acquiring valuable points to insure their birth in to the American Fishing Tour National Championship. Their points are also being used to determine the divisional angler of the year. The top angler by points earned in this division will represent the division in the Angler of the Year final round. 1. Trent Hill 35.10 lbs. 2. Ryan O'Shea 21.35 lbs. 3. Nic Brown 17.70 lbs. 4. Len Lindahl 16.73 lbs. 5. Mark Denney 15.72 lbs. 6. Lindsey Page 14.51 lbs. Conditions: Rainy stormy day with winds 15 mph out of SW! Waters temperatures were in the high 50's. Water was clear. Winning Strategy:Trent"s pattern was throwing a trap all day! Next Divisional Tournament: This division’s next tournament will be March 4, 2018 on Lake Seminole at Seminole Lodge. For more information on this or any future event in this division contact Mitch Oldnettle 850-376-2628 or Len Lindahl 850-272-5305. 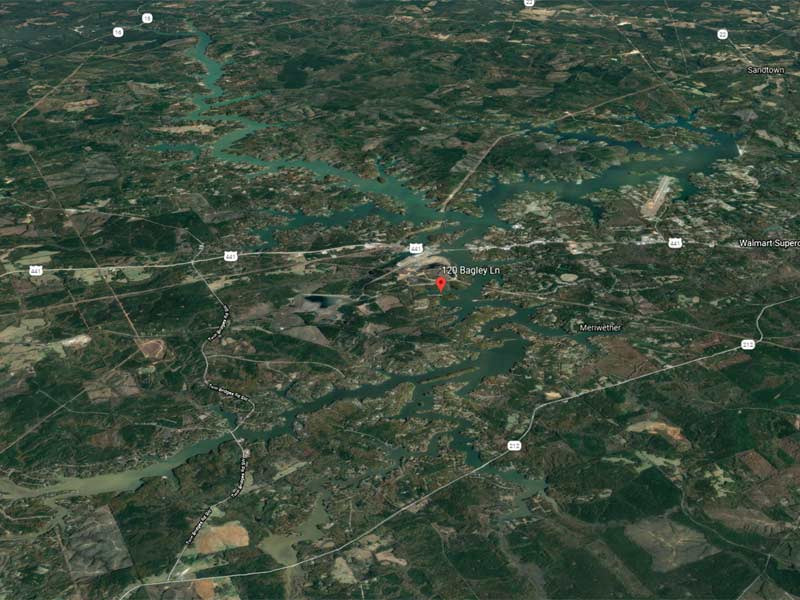 The American Fishing Tour offers low cost, close to home bass tournaments that are designed for the weekend angler. All ABA anglers fish for money and points. The points advance the angler to their divisional championship and the top 500 anglers in the US are invited to the American Fishing Tour National Championship. 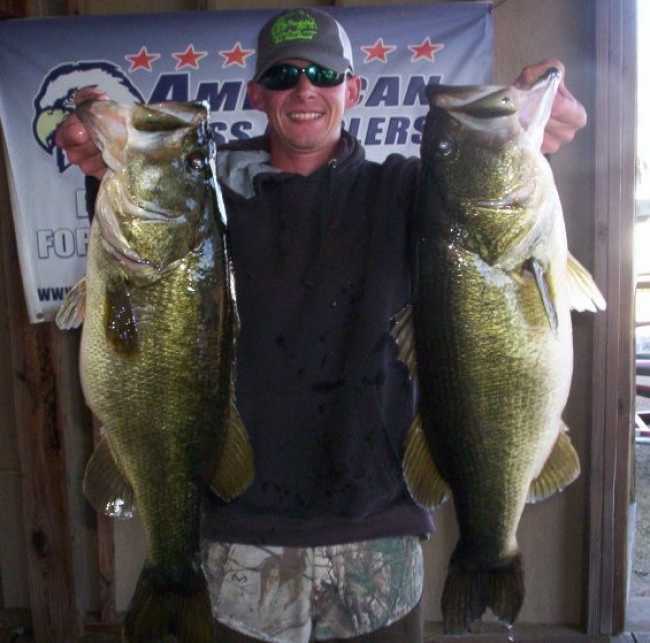 For more information on American Bass Anglers please visit www.americanbassanglers.com or call (256)232-0406.